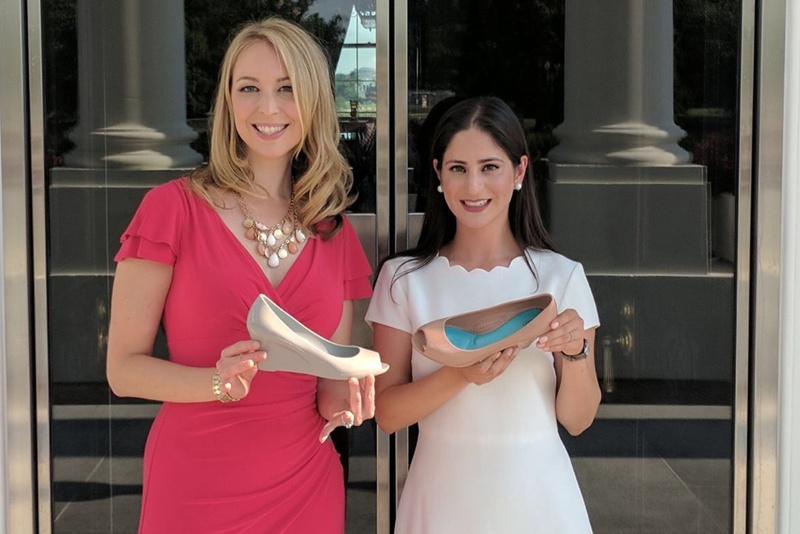 Kim Falkenhayn, President of Okabashi shoes and Sara Irvani, CEO of Okabashi shoes discuss their footwear brand. With the capacity to manufacture up to 20,000 pairs of shoes a day in their environmentally-friendly Buford, Georgia factory, Okabashi, employs more than 200 people at its factory. They attribute much of the company's success to the fact that their drive to create for a better economy and environment in the United States is integral to the brand's DNA - something that their employees, consumers, and buyers are also passionate about. When “Made in America” Means “Made Sustainably” Currently, fewer than 2% of shoes worn in the United States are made here. Most are manufactured overseas by a labor force that works in conditions that would not be acceptable for American workers. As a result, its flip flops, sandals and clogs travel almost 10,000 fewer miles than the average imported shoe, substantially reducing their carbon footprint. The Bard MBA’s Cory Skuldt recently spoke with Kim Falkenhayn, the company’s President, about the challenges and opportunities presented by Okabashi’s commitment both to local manufacturing and to closed-loop recycling.